Spring is here and we are certainly seeing it in our northern California CastCoverz!™ headquarters. Longer days, lots of sunshine, budding blossoms, and broken bones. Our designer cast cover company knows that injuries know no seasons! So if you are reading this, chances are that you, or a friend or family member, has a broken bone. We are sorry to hear and we want to help! Our company was built by mom whose daughter broke many bones so we know how you are feeling (read CastCoverz! founder Annette’s story here). Our cast covers are designed to do double duty. They help protect the cast and keep it clean while preventing your cast from snagging or scratching your clothes, furniture or skin. And they are fun! We select whimsical, happy fabrics (solid colors too!) 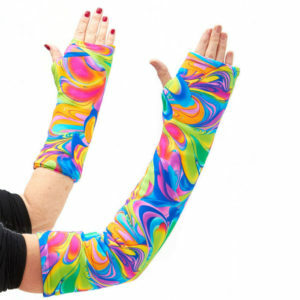 to help lift the spirits (or match outfits) of those that need a cast cover. Kids and adults love them. Here are some of our most popular Spring-themed fabrics. 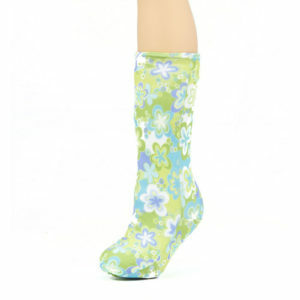 The above are also available for leg cast and boot covers. 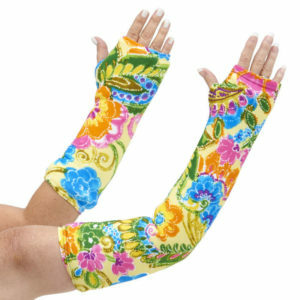 The above are also available for arm cast and boot covers. 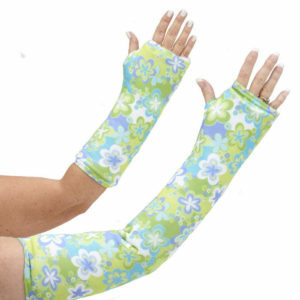 We also have AquaShieldUSA waterproof cast covers for your arm or leg casts! These make swimming at the pool, beach, or lake a possibility! They are also wonderful for showering and bathing. At CastCoverz! we make it easy to celebrate Spring because when you feel better, you heal better!